Comment: I need a display case with 50 4 x 4 inch openings to display miniture water globes. Comment: Vinyl window with double pane glass. Both panes are broken. Need to replace glass. Upper half of double hung vinyl window. Window is removed and ready for repair. Comment: Loving room, extend existing crown molding. Kitchen has tray ceiling, want molding installed. Durham Carpenters are rated 4.73 out of 5 based on 866 reviews of 43 pros. 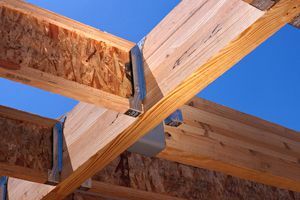 Not Looking for Carpenters Contractors in Durham, NC?